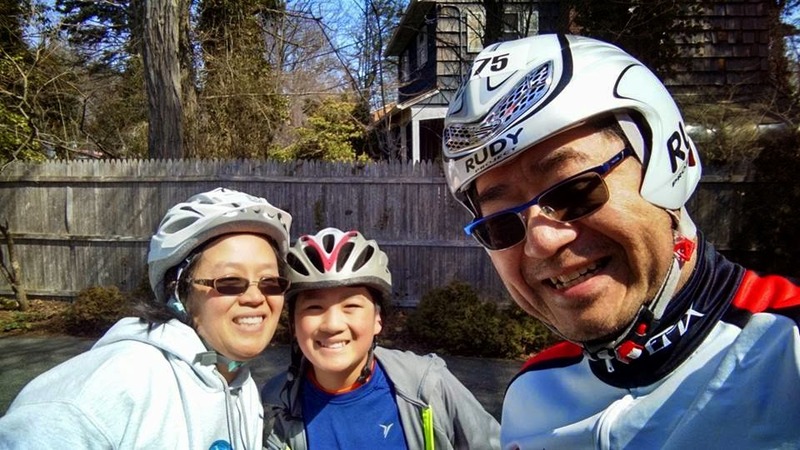 Run with Noah: New York City Marathon 2015 Training Day 27 - Bike Outside? 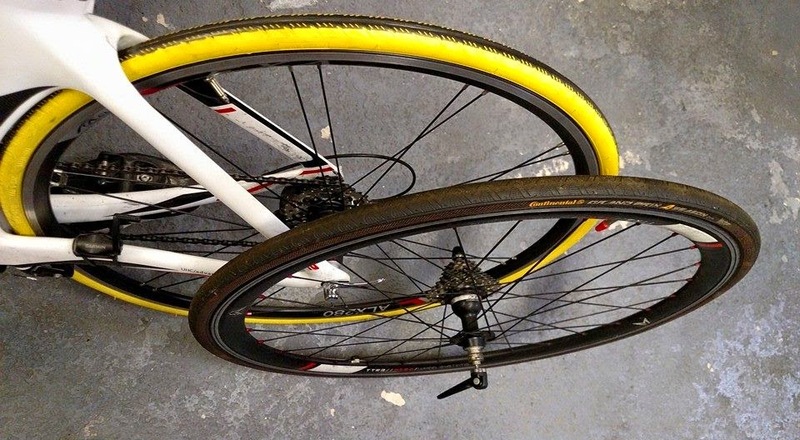 New York City Marathon 2015 Training Day 27 - Bike Outside? Yay! I finally got out for a bike ride outside!!!!!!!!! Coach scheduled 90 minutes, but Irene, Zachary and I got in just over an hour before going to the PT to work my calves.